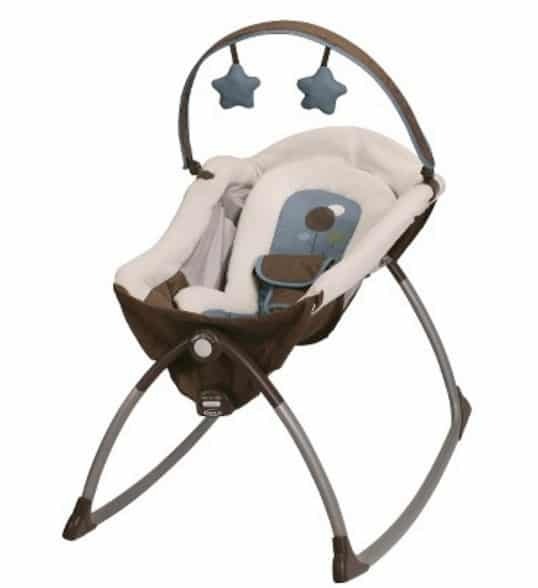 Save 40% on the Graco Little Lounger, FREE Shipping Eligible! You can currently get the Graco Little Lounger on sale at Target.com for only $47.98. That is 40% off the regular price of $79.99!